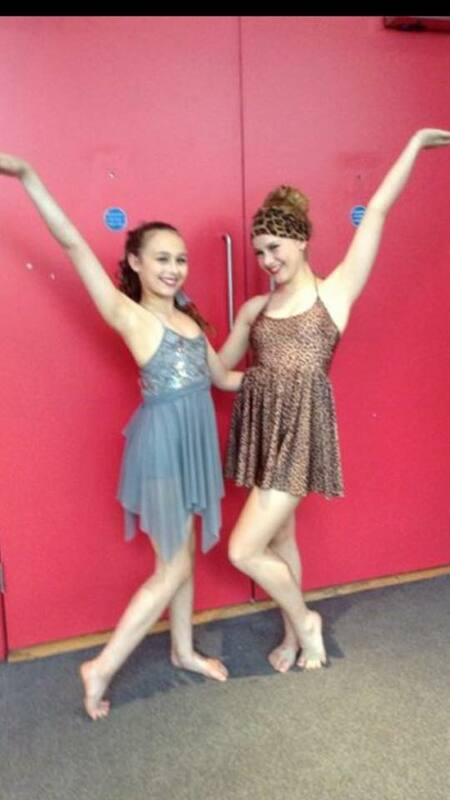 Cardwell Theatre School » Blog Archive » RAD Moving North Final! 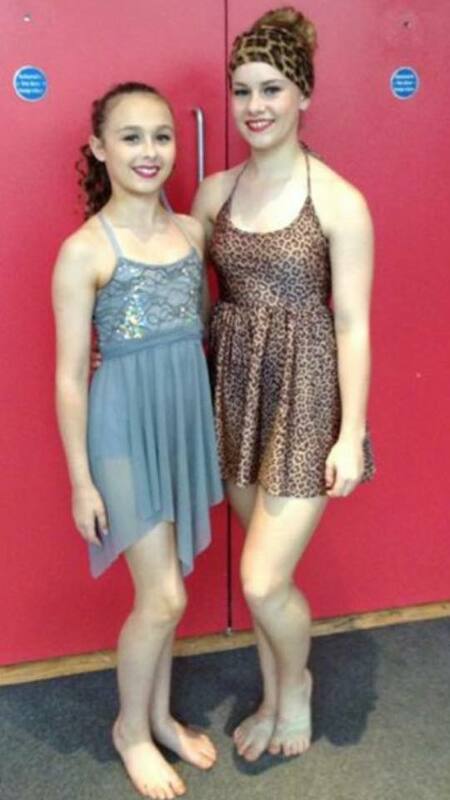 Well done Chloe Radford and Emily Gardiner for dancing so beautifully in the RAD Moving North Final yesterday! You made us all very proud. Congratulations Emily for coming runner up! This entry was posted	on Sunday, July 19th, 2015 at 4:13 pm and is filed under Performance. You can follow any responses to this entry through the RSS 2.0 feed. Both comments and pings are currently closed.